Whoever wants to understand much must play much. Jinkies! 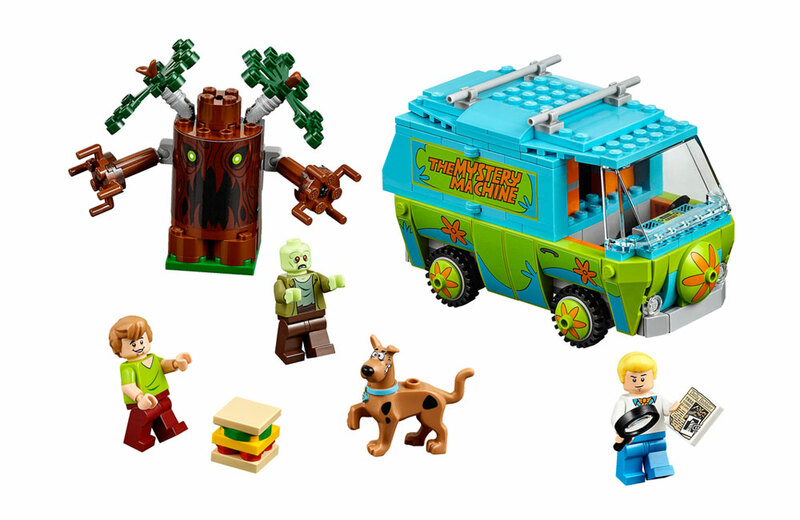 Scooby-Doo is getting the LEGO treatment and 7 other things we wanted to share this week. I have fond childhood memories of enjoying drive-in movies in the back of the family station wagon – thus, the Movieland Drive-In Theater playset has great appeal for me. 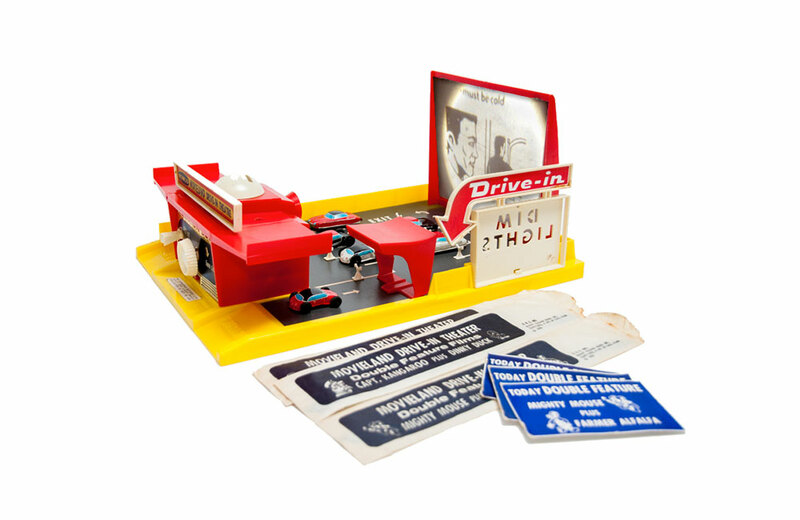 Released in 1959, it was one of the earliest toys released by New Jersey-based Remco Industries. Light Bulb Baking featured at nostalgia site Do You Remember? Neil Vazquez of nostalgia website Do You Remember? 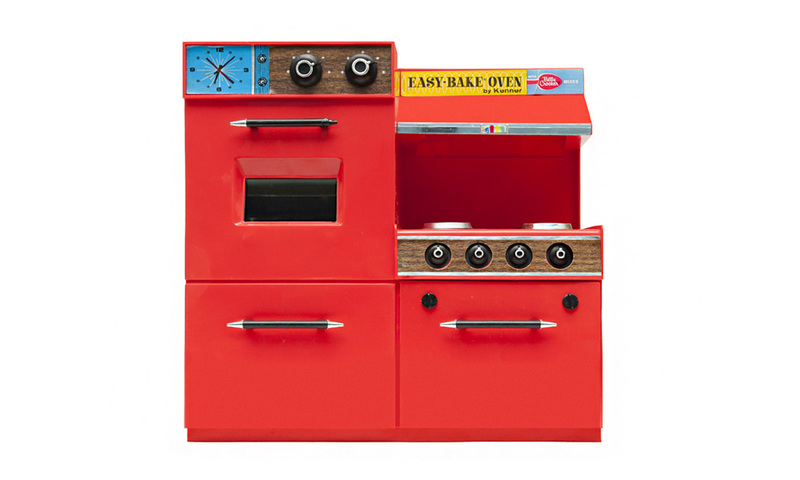 included Light Bulb Baking: A History of the Easy-Bake Oven in his look back at the iconic toy oven. 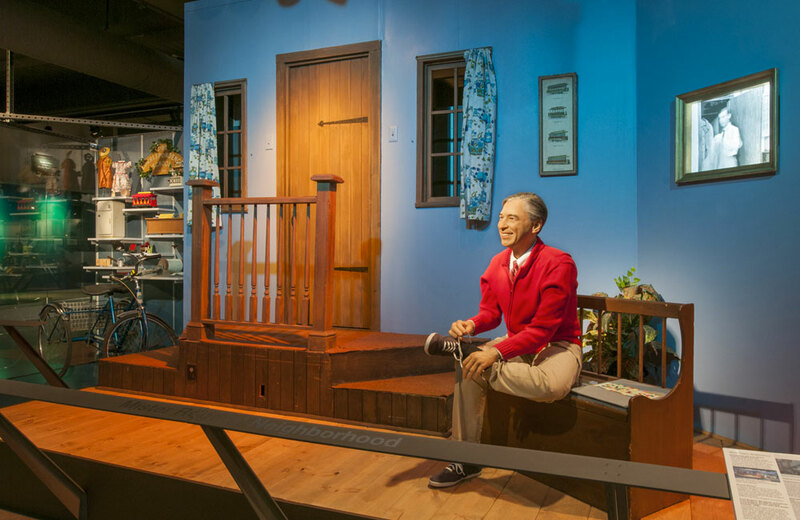 You can visit the “real” Mister Rogers’ Neighborhood and 7 other things we wanted to share this week. When you open the door will your mystery date be a dream or a dud? Dig that catchy jingle! The total amount of money in a classic Monopoly game is $20,580. 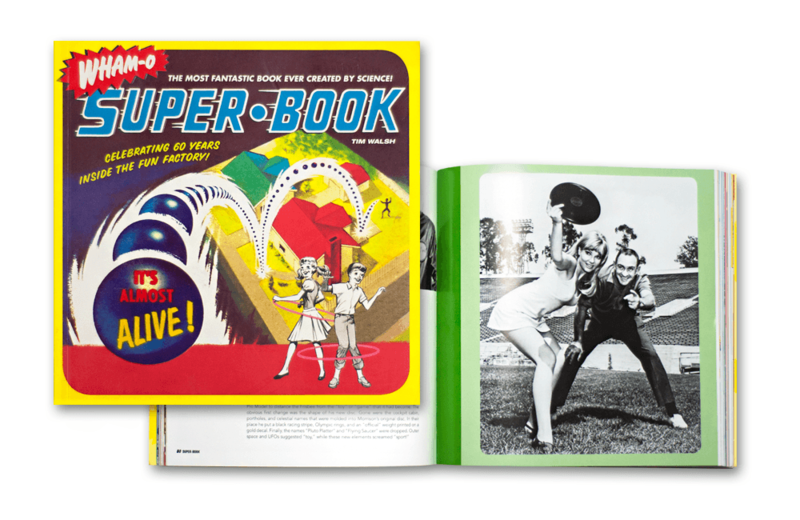 The WHAM-O Super Book – Celebrating 60 Years Inside the Fun by Tim Walsh deftly chronicles the first 60-years of the California toy company’s existence. 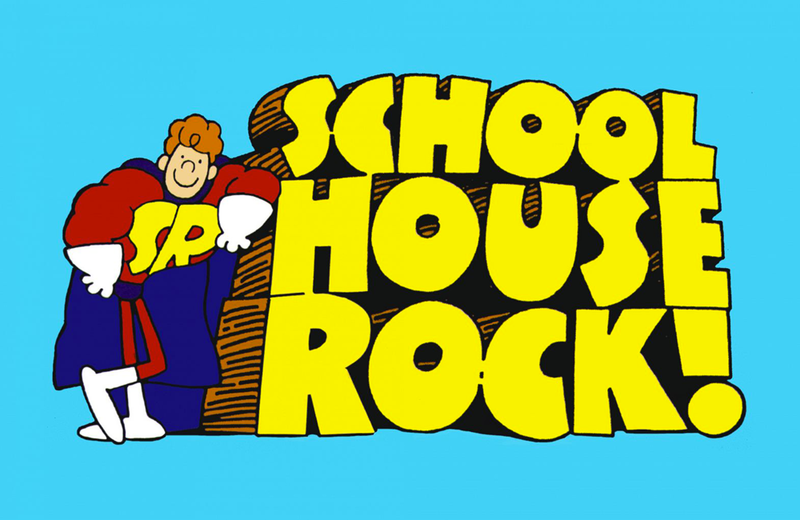 Just try to get that Schoolhouse Rock song out of your head and 7 other things we wanted to share this week. 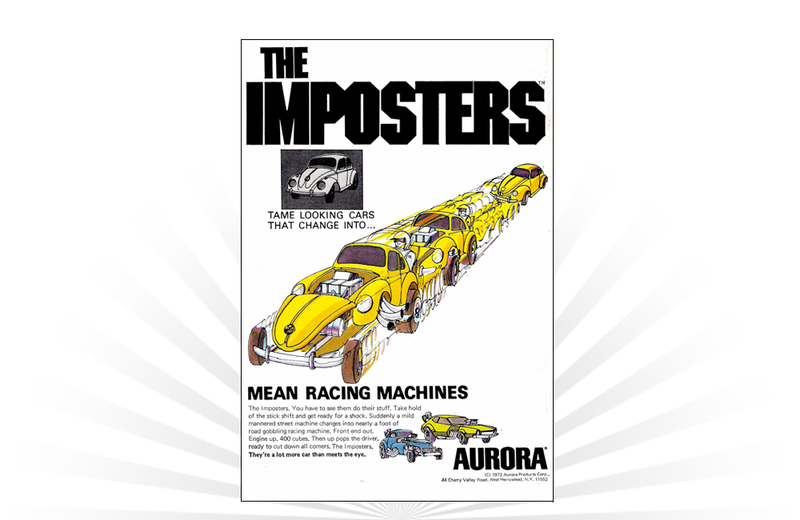 “Suddenly a mild mannered street machine changes into nearly a foot of road gobbling racing machine.” They were kind of like Transformers… before Transformers! The National Capital Region’s board game cafés/lounges/shops are proof positive that board gaming is an integral part of the social scene. 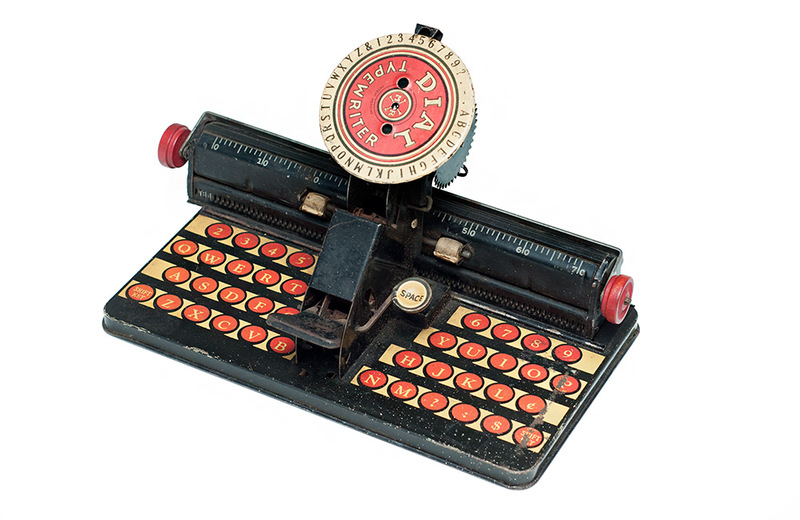 The Dial Typewriter from Louis Marx and Company is a classic example of the type of tin lithograph toy that helped propel the company to global success in the toy industry. Mashup alert! 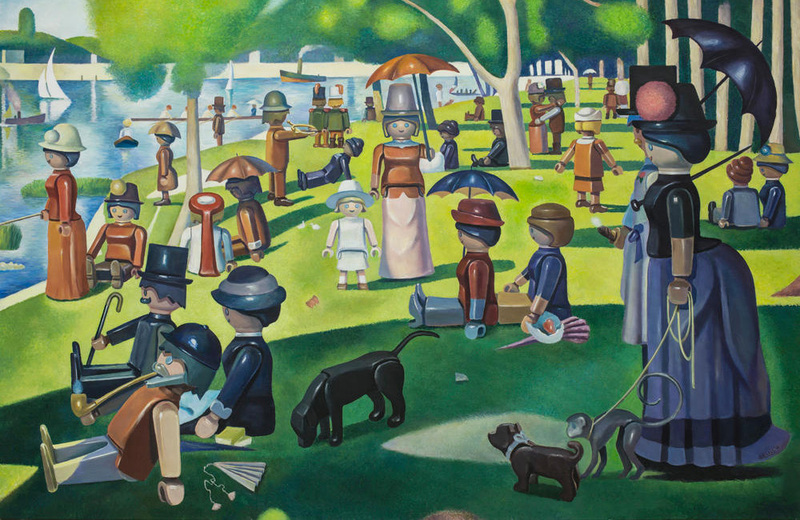 Playmobil meets iconic art and 7 other things we wanted to share this week. A 1960 television commercial for the Barbie Dream House from Mattel. 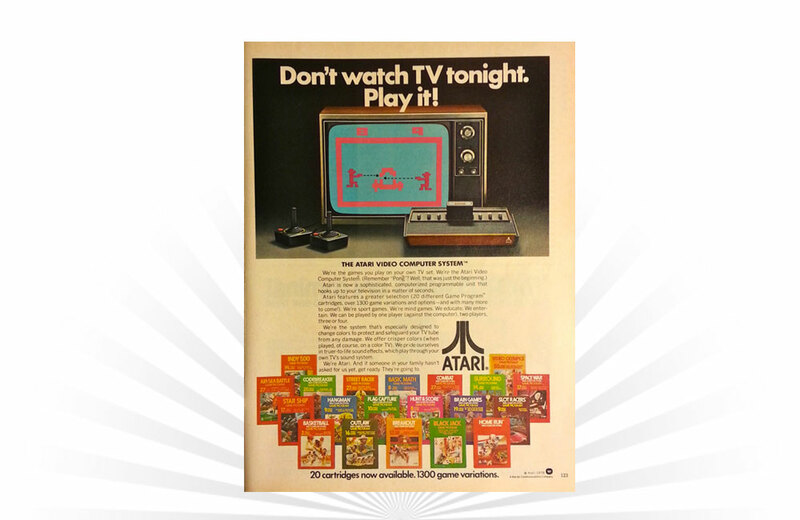 It’s retro-chic! 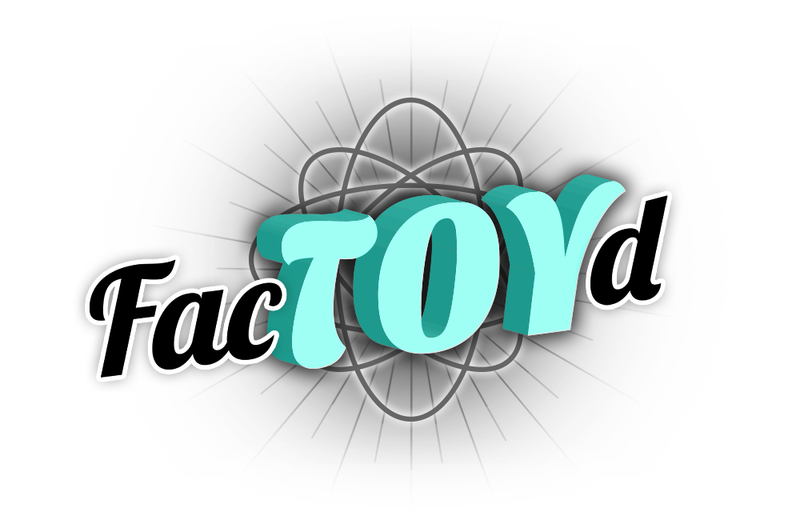 In 1967, Spirograph was the first mechanical drawing tool to be marketed as toy. Play gives children a chance to practice what they are learning.